Sightseeing historic van trip + exclusive river cruise! 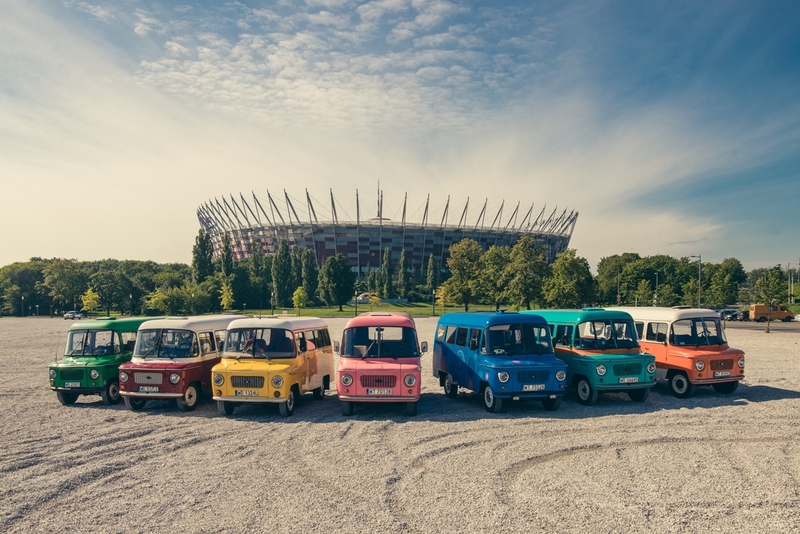 Together with Adventure Warsaw we invite you to guided sightseeing trip around Warsaw in an old Nysa van. The tour called ‘’Best of Warsaw’’ takes 3 hours during which you will know for example: how old is the Old Town, how many uprisings were in Warsaw, which office building replaced a Synagogue and what does the capital city look like from a river perspective. The trip will finish on our boat giving you the opportunity to experience what’s literally the best in the city. The sightseeing trip is guided in English and after jumping onboard you can continue discovering Vistula’s riverbank while relaxing on our upper deck, if prefered.